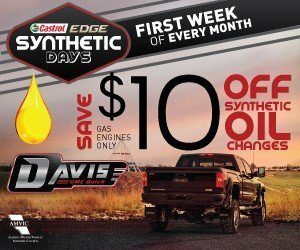 For the first week of every month, Davis GMC Trucks will offer 10$ off a Synthetic Oil Change. Keep your vehicle in top condition with our recommended service Schedule! 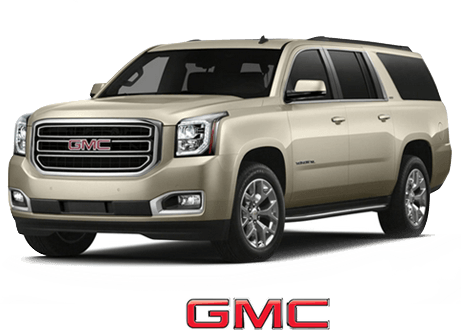 QWhere can I get a good deal on a new GMC truck in Alberta? AWe know that there are a lot of good places to find deals on GMC Trucks in Alberta. 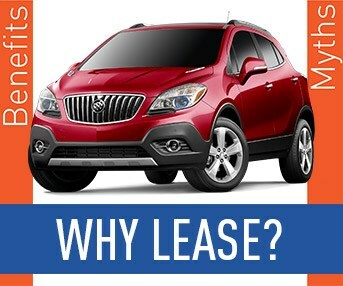 But your best place to start is at 1450 Trans Canada Way in Medicine Hat, AB at Davis GMC Buick. 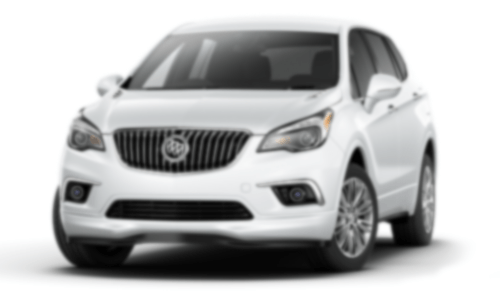 GM owners in Alberta know the Davis Automotive Group provides a better customer experience. 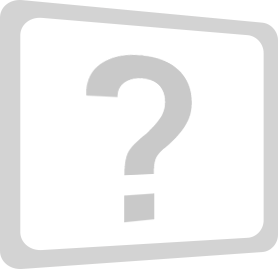 QWhat type of used vehicle do you offer? AYes! 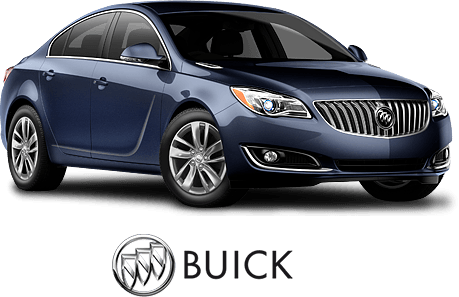 Although we are not a Chevrolet Dealer in Medicine Hat, we repair all-makes and models; not just GM Vehicles. QDoes your Parts Department carry GM and Aftermarket Accessories? AWe carry all General Motors Accessories, including Chevrolet Parts and aftermarket accessories and performance engines for your truck or car. 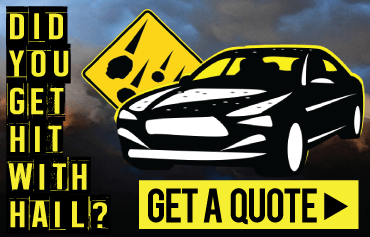 QCan I bring my Ford car or truck in for service, and will I be able to get an oil change & tire rotation? ADefinitely! 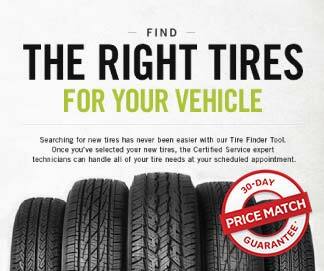 We service all-makes and models be it Ford service, Honda service, or Cadillac service. Our Service Lane Advisors have a high level of detailed understanding of the ins-and-out of a majority of the vehicles on the road today. 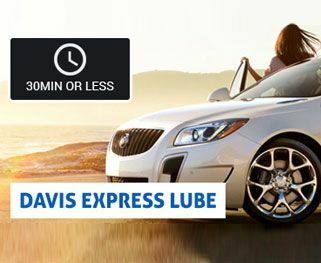 Getting your vehicle serviced at Davis ensures the best quality repair and satisfaction.